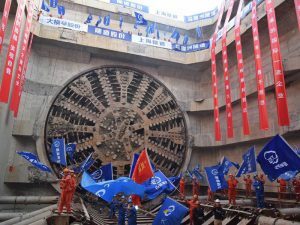 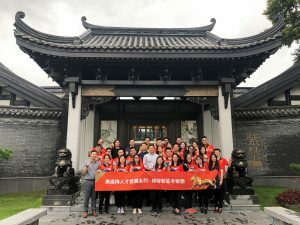 Late last month, MGM organized over 30 team members to visit Hengqin, exploring the new model of cooperation between Guangdong, Hong Kong and Macau. 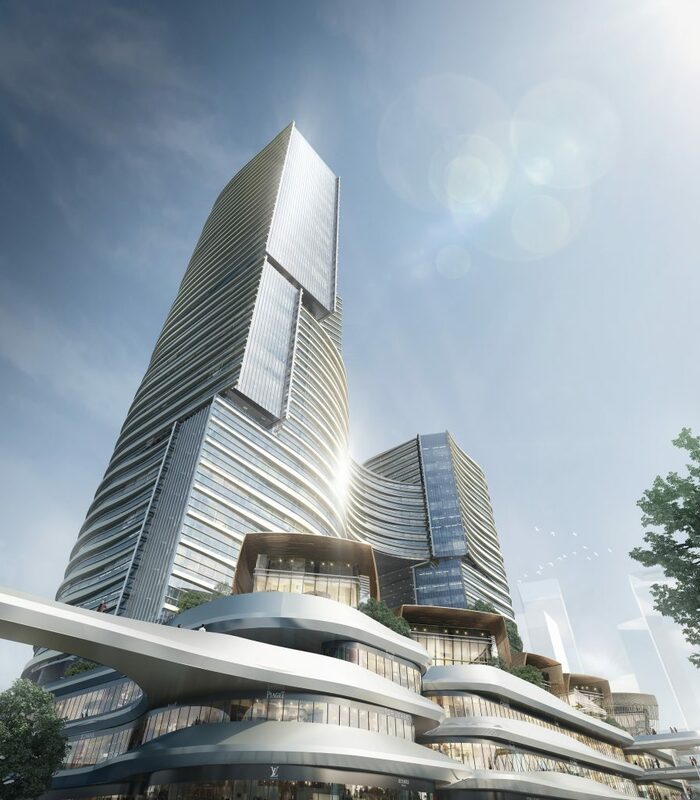 The Hengqin Bureau of Commerce has issued application guidelines for enterprises and institutions in the Traditional Chinese Medicine (TCM) Science & Technology Industrial Park of Cooperation Between Guangdong & Macao to apply for development funding up to RMB10 million. 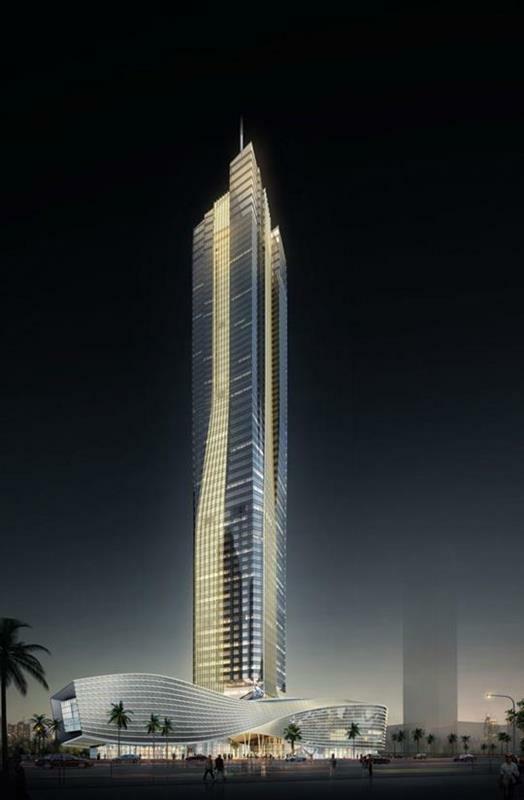 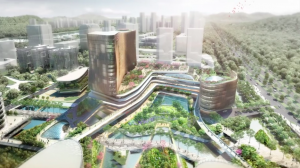 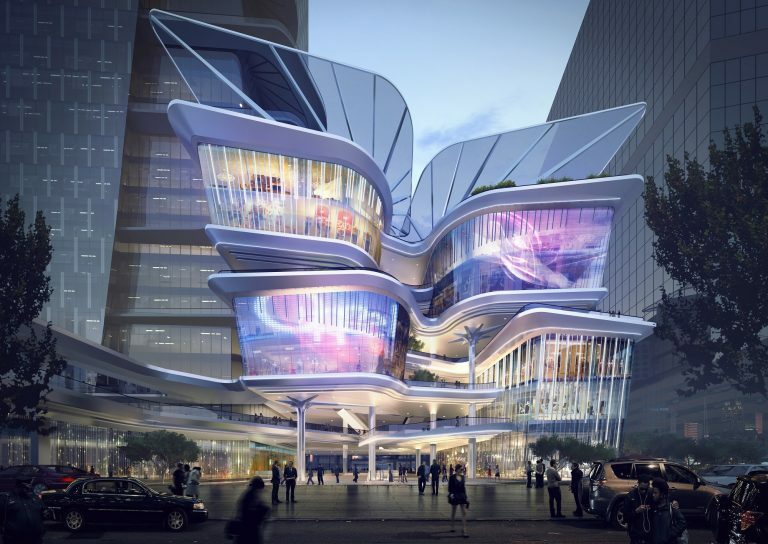 Design Institute Limited Company and Payette Associates Inc have won a joint bid for their design of Hengqin Hospital, which will become the first Grade-III Class-A public hospital in Hengqin New Area once built. 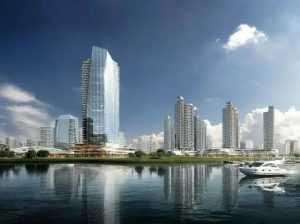 Construction on Phase I of Hengqin Science Town began on 24 August, starting with its Rental Housing project which will provide 6,900 apartments and some stand-alone houses for employees as well as auxiliary facilities such as a kindergarten. 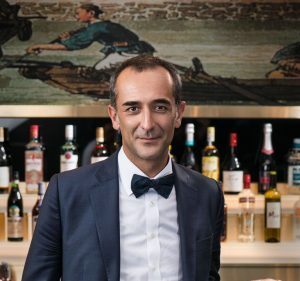 Hengqin Record sat down with General Manager of The St. Regis Zhuhai, Juan Samso, to discuss the only luxury hotel in Hengqin ahead of its upcoming launch. 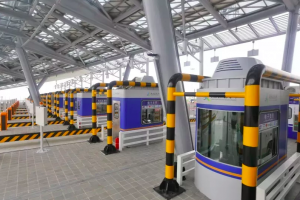 They include small passenger vehicles such as private cars and taxis at RMB150, large passenger buses at RMB200; shuttle buses at RMB300, ordinary trucks at RMB60 and container trucks at RMB115. 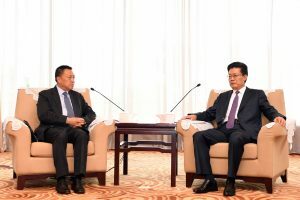 At a meeting on 21 August in Zhuhai, Leong Vai Tac and Guo Yonghang, exchanged opinions on various topics in including cooperation on establishing Macau as a platform for the scientific and industrial development of TCM. 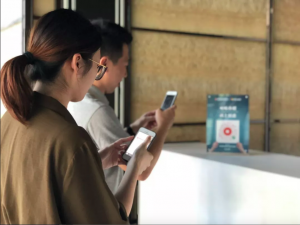 Zhuhai International Convention & Exhibition Center (CEC) has reached an agreement with Microsoft Office 365 to supply a new product that combines audio guides, introduction texts, real pictures and sharing functions. 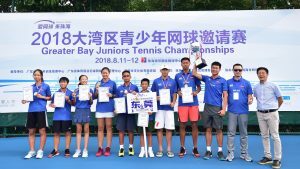 The growing number of foreign tennis coaches instructing young players in Hengqin and across the Greater Bay Area is helping take young Chinese players to the next level.